At Village Groomers we like to make life simple. We offer 2 specialist services to cover all of your dog’s needs: Doggy Daycare and Dog Grooming. Set in a rural environment, we are able to look after the needs of your dogs, ensuring they are given the very best attention. Coupled with our free collection service to Harpenden & surrounding areas, we have taken every step to ensure we offer a very flexible service, for you and your dogs. Hertforshire’s largest artificially grassed indoor play centre. 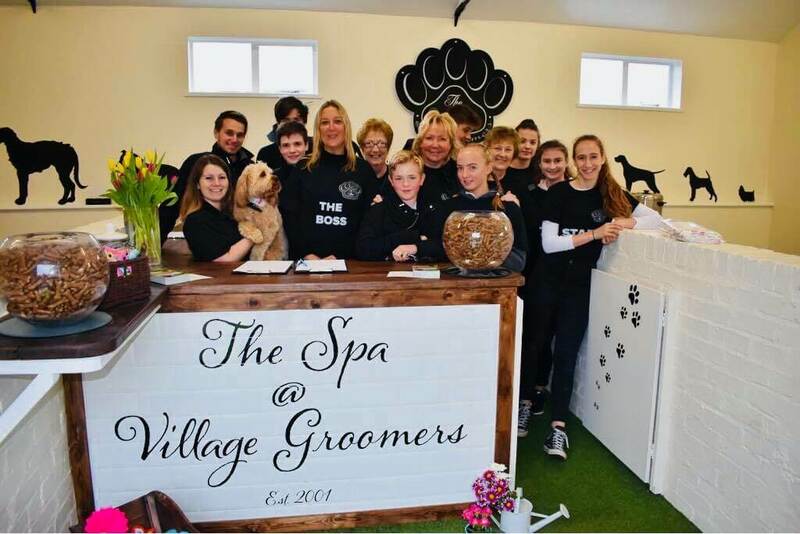 Award-winning British champion dog grooming service. catering for all breeds from miniature to giant.